Kids from 8 (must be good readers) to 13 on Mondays from 4pm to 5.30. New adult class won't start unless we have at least 6. Tap dancing is included. 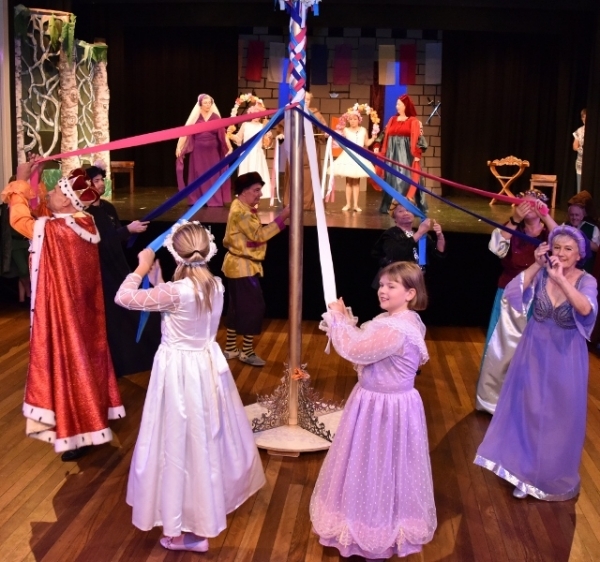 Kids and adults join to present entertainments for children, usually a pantomime in January and a classic children's story in September/October. The theatre is noted for its quality productions and it's good fun and a great place to learn if you're a new chum. (Good exercise too). Ring Carol on 5472.8200 for further information.